Football season brings friends together for the big games. 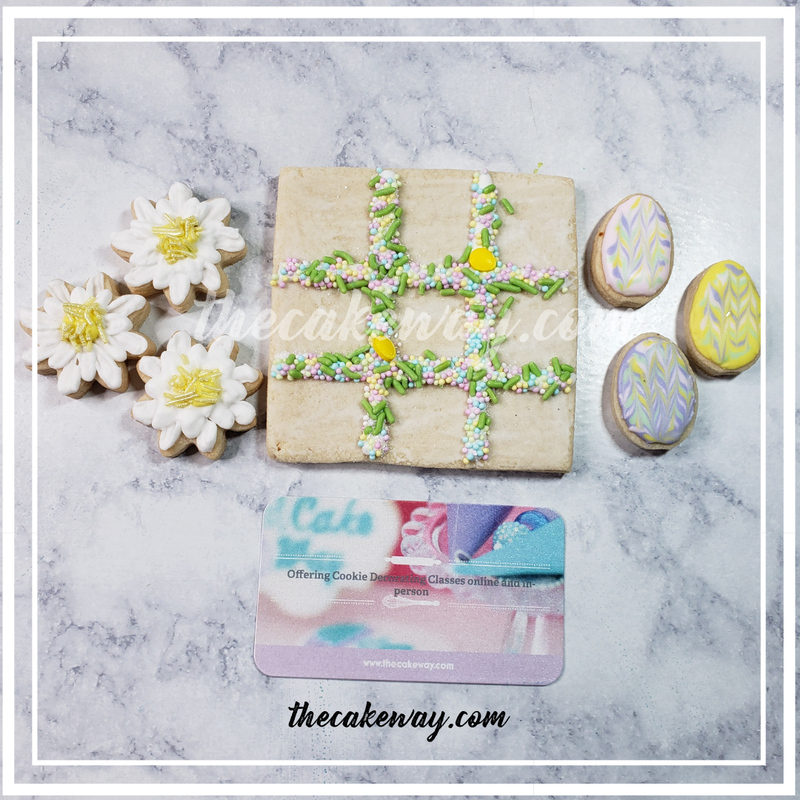 It’s a time for festive appetizers and desserts. 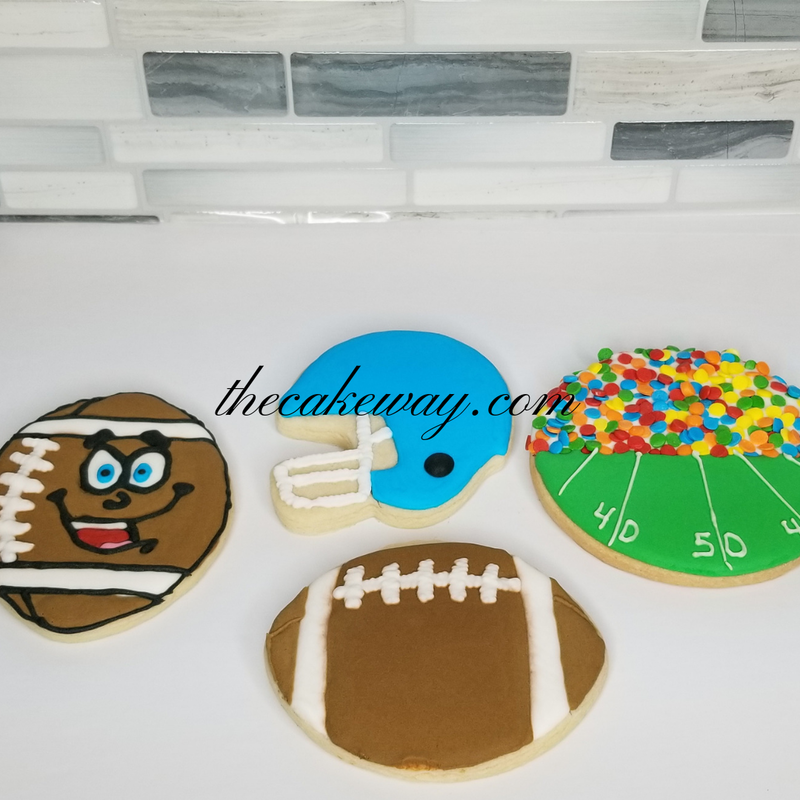 These Football Cookies will have your crowds cheering regardless of the score! 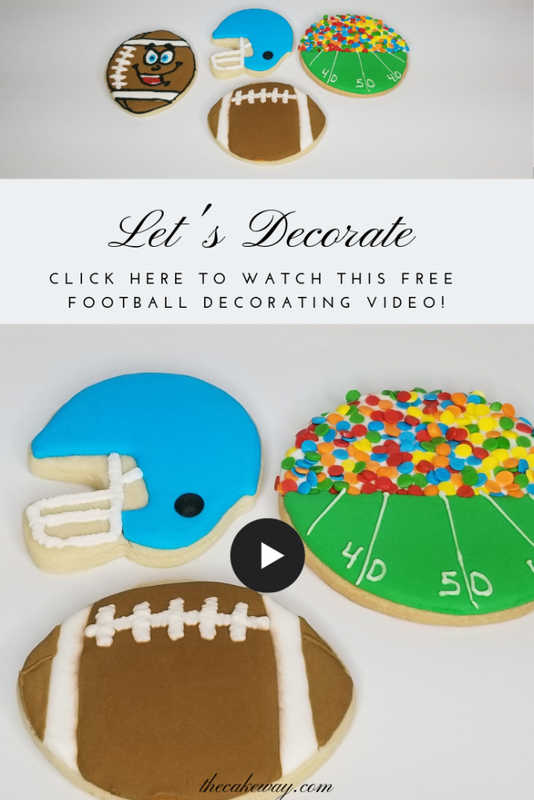 Follow along as I show you how easy it is to decorate these cookies for your next football party. 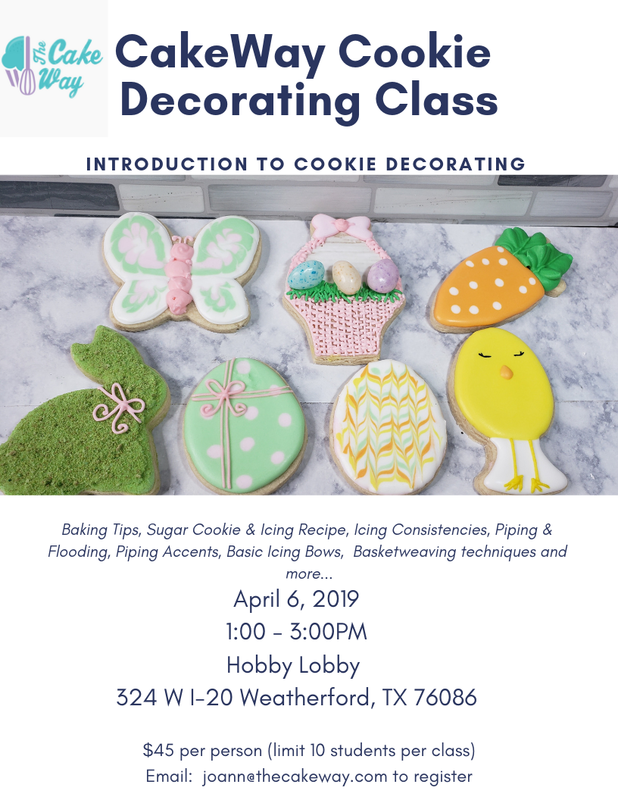 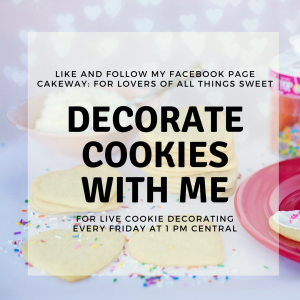 Like and follow me on Facebook @JoAnn.CakeWay to get reminders about the upcoming LIVE Cookie Decorating every Friday! 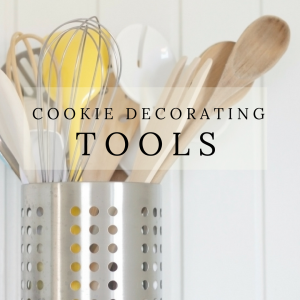 Need a great Sugar Cookie and Icing recipe to make your own decorative cookies? 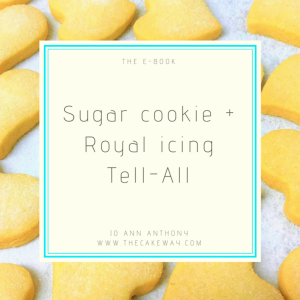 Be sure to grab my Sugar Cookie + Royal Icing e-book. 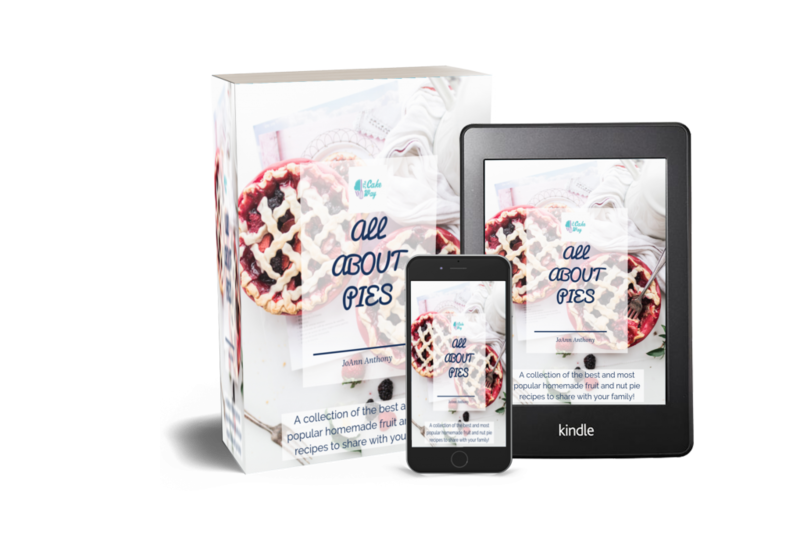 My new E-Book “All About Pies” is here! 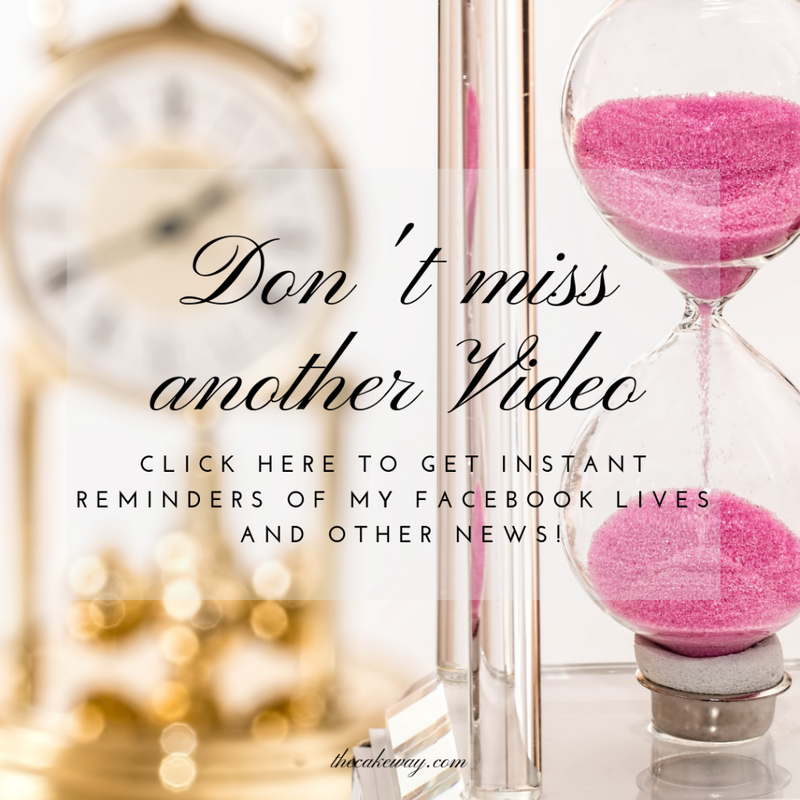 It is a collection of 14 of my favorite and best PIE recipes, perfect for the holidays. 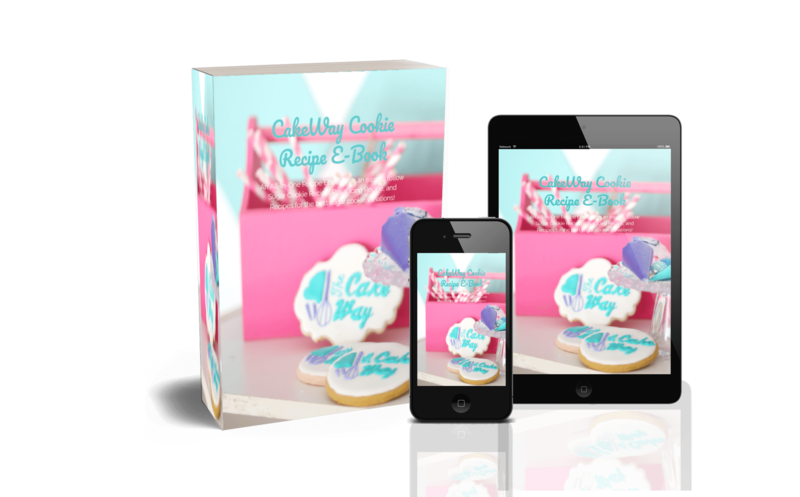 Follow my Pinterest Profile The Cake Way for more Cake/Cookie Recipes, Tutorials, Kitchen Must-Haves, Cake Lady Fashion or Top Cake Decorating Tools for 2018!